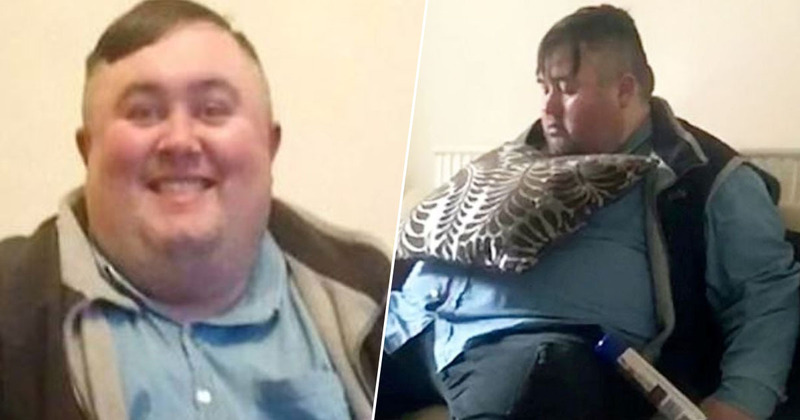 A 33 stone man who labelled himself a ‘human dustbin’ managed to lose half of his body weight in an incredible transformation. 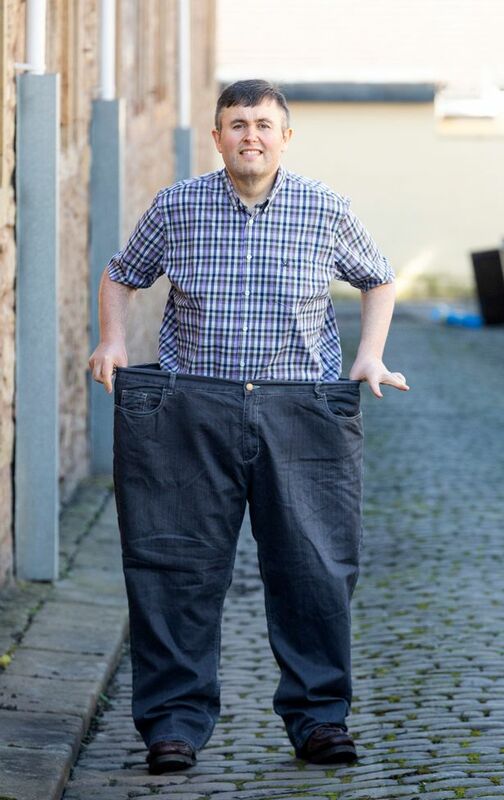 Craig Moody, from Blackburn, Lancs, ate and drank his way to a size 6XL and ignored friends who told him he was eating himself to death, but finally changed his ways after a nurse told him his days were numbered. 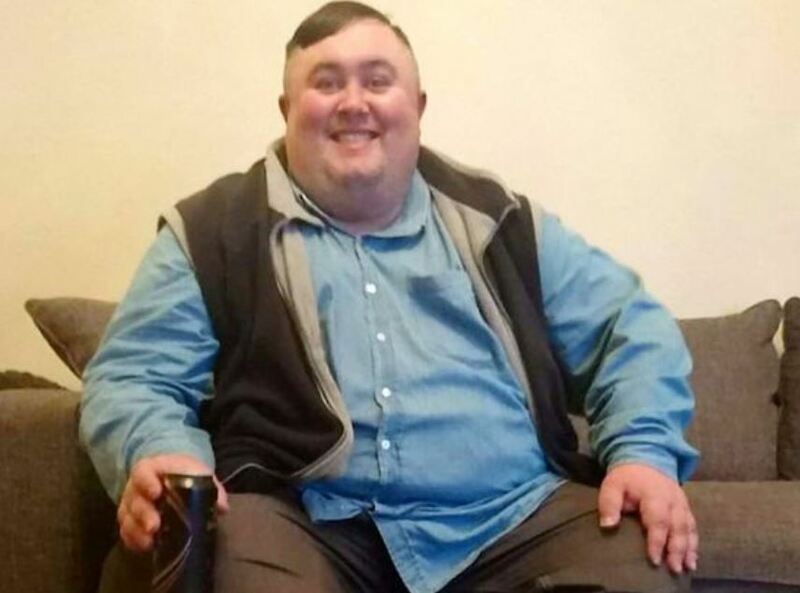 The 42-year-old explained he’d been a ‘big lad’ while at school, but taking part in weekly football sessions kept him active. However, things took a turn after Craig left school and got a part time job. As he was still living with his parents, the young man was able to spend his earnings on going out with friends every weekend. I would go out every Friday and Saturday night and would easily drink eight pints and eight alcopops both nights. I probably drank 30 drinks every weekend for about six years. I had no idea what it was doing to my body. It was just the thing to do with my mates. 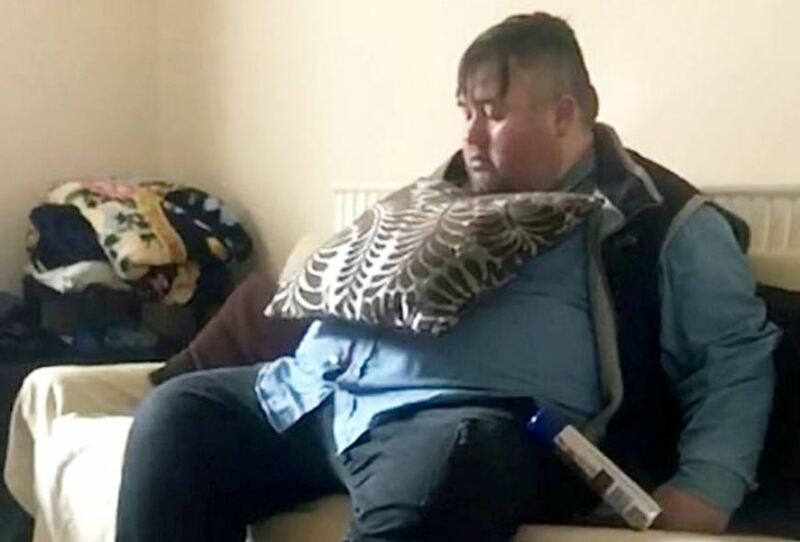 As well as putting away dozens of drinks, Craig would fuel his body with around 8,000 calories worth of takeaways, chocolates and sweets a day. It was binge eating. That’s the only way to describe it. I’m not sure how I managed to hold a job down. 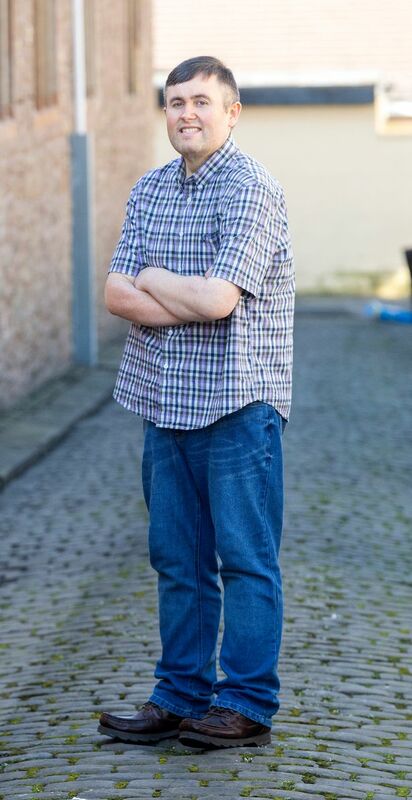 Craig’s weight reached 33 stone, and his unhealthy lifestyle eventually landed him in hospital last year, where scans showed his weight was causing a strain on his heart. He was also suffering with sleep apnea, which caused him to stop breathing during the night. The 42-year-old recalled an eye-opening conversation with a nurse, which made him see how his excessive eating and drinking could be his cause of death. The nurse told me I was really big, massively obese. He said in his experience of working there he remembers two guys similar to me had actually died. He said I was as big as they were. When a nurse says that to you it really hits home. I made a conscious decision straight away. The penny dropped that I had to lose weight. I thought to myself that I can’t go on like I am. It really scared me. When I was still in hospital I ordered a salad and fruit off the menu. I was determined to make a start right away. After returning home, Craig swapped takeaways and beer for a 1,500-calorie a day diet consisting of bran flakes for breakfast, egg salad and fruit lunches, and an evening meal of fish with vegetables or salad. His mum bought him an exercise bike and a work friend offered him a treadmill they no longer used, while Craig bought himself a rowing machine. In less than a year, the office worker managed to shed a whopping 17st 2lb. He tracked his progress by posing for photos with his nieces at ten week intervals, creating an impressive gallery of progress pictures. Craig has ditched his 6XL shirts for XL, and his 58in trousers for fitted 38in jeans. He now weighs 15st 12lb. The difference now is amazing. I feel I am floating. I feel like a new person. I have got a completely new wardrobe and it’s second nature for me to be active. Craig now works out six times a week in his home gym, explaining he wants to make up for the decade he lost while overeating. The determined man’s weight loss is truly amazing – congratulations, Craig!